To successfully manage, operate, and maintain the offshore Sabratha production platform, a key source of gas supply for Western Europe. 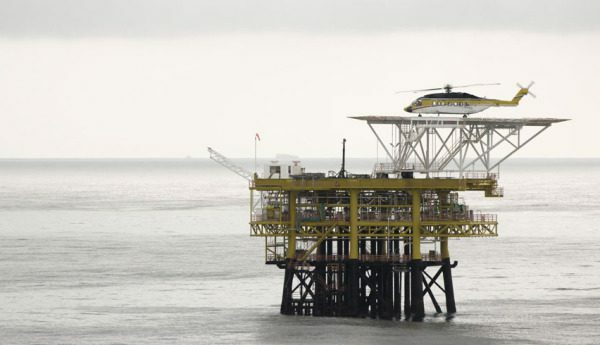 Offshore operations and maintenance services as managed and executed through use of a Computerised Maintenance Management System tool developed by Penspen. Provision of safe and quality operations and general maintenance services including corrective, preventive, predictive, and extraordinary maintenance for gas turbines and compressors. Dependable and reliable operations and maintenance services delivered under harsh environmental conditions.